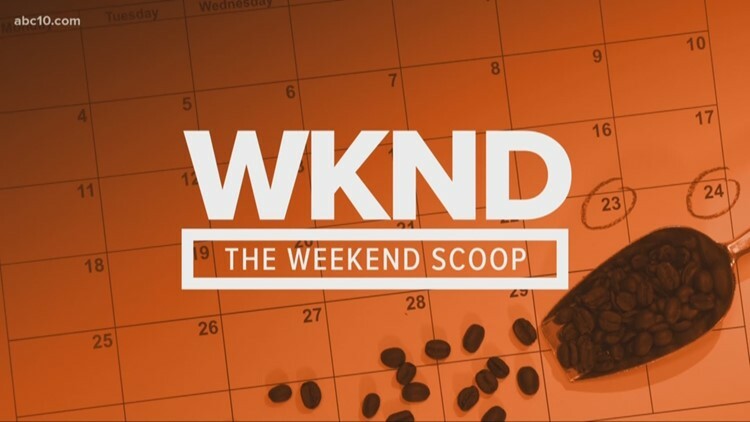 From free coffee to Games of Thrones Night in Stockton, we've got your weekend plans. SACRAMENTO, Calif. — Are you looking for something fun to do this weekend in the Sacramento area? Why not hang out with the Morning Blend Team! We're giving away 100 cups of free coffee! Stockton Arena, 248 W Fremont St.
Watch the Stockton Heat take on the Iowa Wild. You might think winter is coming, but that'll just be the cold from the ice! The I Street Bridge Lantern Festival kicks off community engagement for the I Street Bridge conversion study. After a brief lantern walk, stay for live music and entertainment. Along the walk route, community members will have an opportunity to learn about the study, provide input on interactive boards, and celebrate the region's cultural heritage. The event is free, but attendees are asked to RSVP. Beer, trivia, prizes, and painting! All ages welcomed. If you have an event you want to be featured on #MorningBlend10 let Brittany Begley know!